On Thursday, May 29, 2014 members of the Smithfield Police Department Detective Division arrested Roger A. Montero, age 28, of 78 Oak Street, Woonsocket, RI, for the alleged crime of Possession of Cocaine 1 ounce to 1 Kilogram, and Possession of Cocaine with Intent to Deliver. 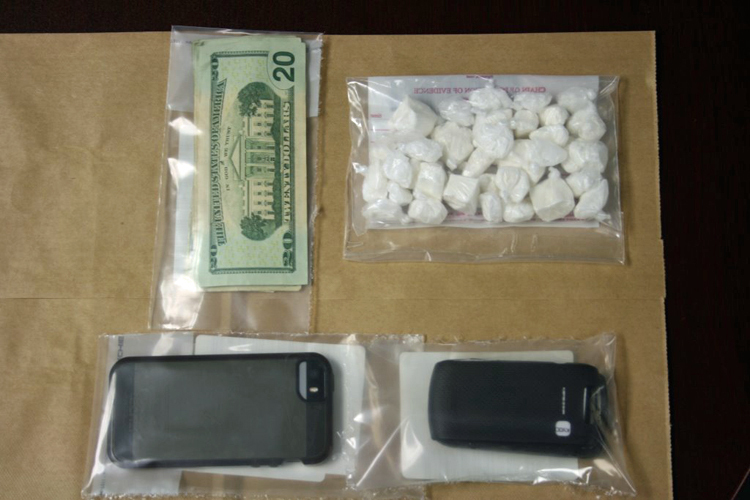 This arrest is the result of a several months long investigation into the distribution of cocaine in Smithfield and other Northern Rhode Island communities. Detectives received information about a subject conducting cocaine sales in various public locations throughout the community from a white Ford F-250 pick-up truck. After conducting surveillance and observing numerous transactions, Detectives obtained a search warrant for the vehicle. That warrant was executed when Montero was stopped by police in the parking lot of 285 George Washington Highway. During the vehicle search Detectives located a narcotics hide inside the pick-up. It contained 34 individually wrapped bags of cocaine, totaling almost 4 ounces. The estimated street value of these narcotics is $5,000. Montero was taken to the Smithfield Police Department, where he was arraigned before a Bail Commissioner and remanded to the ACI. Detectives from the North Providence Police Department also assisted in this investigation.